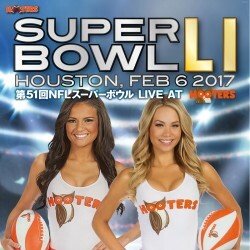 Get our original sticker for FREE on Valentine’s Day! 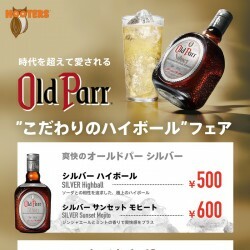 Enjoy a premium whiskey soda with “Old Parr”! 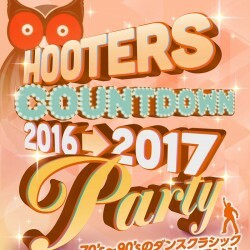 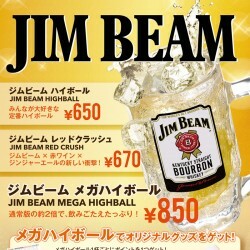 JIM BEAM is coming up for January campagn!